Let’s spend less time together. 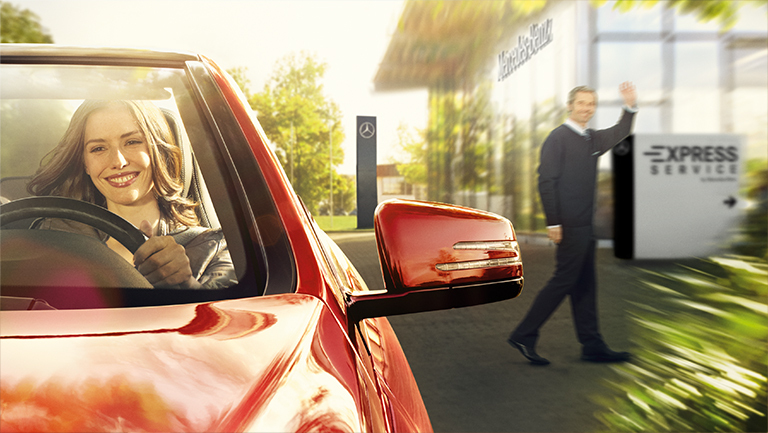 Since life moves fast, Express Service by Mercedes-Benz has been developed with your time in mind. But while it’s designed to get you in and out as quickly as possible, the service performed by expertly trained technicians will be comprehensive and complete. All to help ensure your Mercedes-Benz is running right for miles to come. RBM of Alpharetta is North Atlanta’s premier Mercedes-Benz service department. We meet your service, repair or parts needs with an emphasis on customer service.From simple services to more complicated repairs, as a top Mercedes-Benz dealer in Atlanta, we have you covered.